Enhanced machine-type (eMTC) communications for cellular Internet of Things (IoT) are expected to make up the shortcomings of traditional LTE technologies. In this paper, LTE and eMTC are jointly used in the cell, and the frequency is efficiently used through soft frequency reuse (SFR). After that, a 0-1 knapsack problem with the purpose of maximize access ratio was constructed. We construct an improved genetic algorithm to solve the problem. 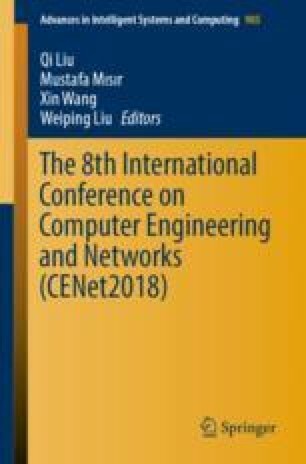 The simulation results show that the joint LTE and eMTC methods increase the access ratio by 8%, and the improved genetic algorithm also has a mostly 5% improvement compared to the traditional dynamic programming method.